The input signals are obtained from the four storage decades of the counter. 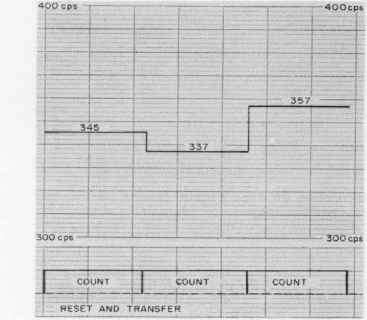 A digit-selector switch permits selection of the first three, or the last three, or the last two digits to be recorded, ff three digits are recorded, the output increments are 0.1% each. For two digits, the increments are 1% each. 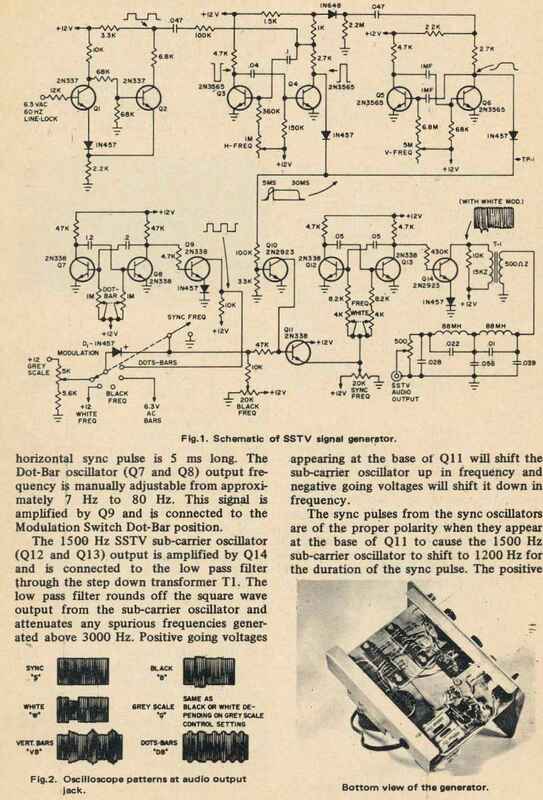 The output is either 1 ma for galvanometer recorders, or 100 mv for potentiometer recorders.